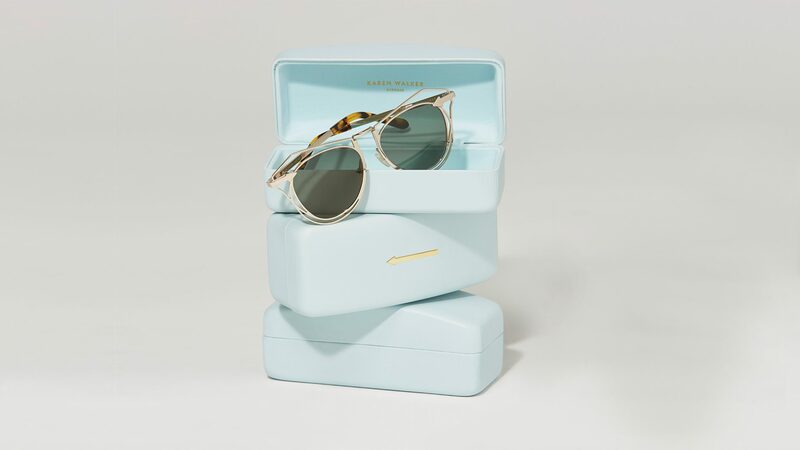 Sunglasses once just a necessity to protect your eyes from the summer glare, are now fashion staples you simply can’t live without and like shoes, you need more than one pair…many more! They have become collectables which allow you to change the vibe of your #OOTD in a sunny flash. 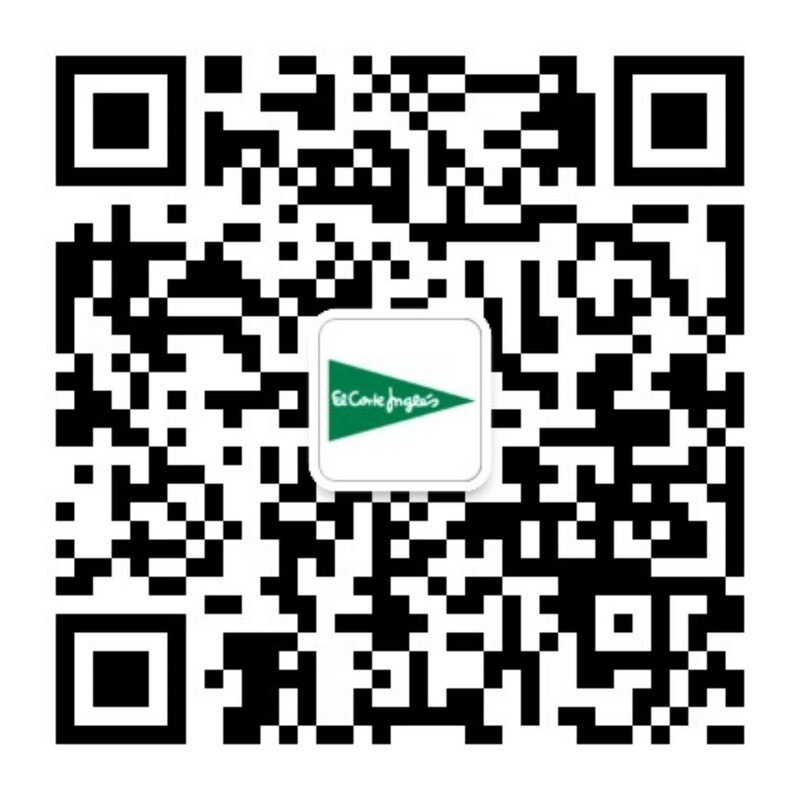 That said, with so many versions to choose from, how is one to decide…so we asked the El Corte Inglés Style Team to share the must-have trends and their tips for how to wear them. 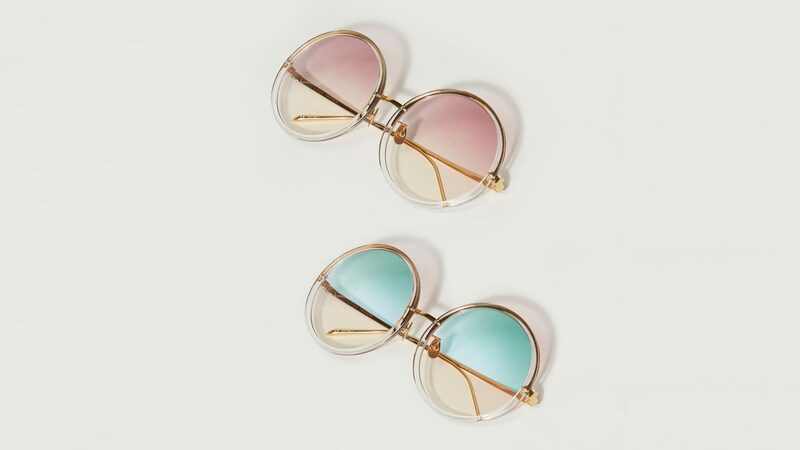 OVERSIZED & ROUND: 70s glam is back with a vengeance…disco-inspired, but with modern twists like bi-color lenses and metallic hardware touches. 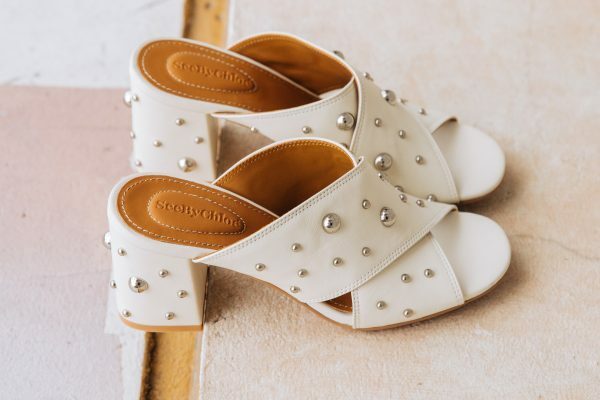 Style them with all of your jetset staples like boho prints and of course some retro clog sandals for a more literal take, or let them be the hero of your outfit, by pairing with minimal pieces…either way you will have a fashion moment that shows your feminine prowess. MICRO: This retro trend takes us back to the 80s and 90s with visions on alt rock and movies like The Matrix. Skinnier shapes, often in a cateye silhouette are perfect for all of your most casual looks. We love them with jean jackets, leather jackets and graphic tees for a punk-meets-pretty sensibility that is as modern as it is a nod to the past. GEOMETRIC: The cousin to the round, octagon frames are for the risk-taker. Architectural and high-fashion, they add an element of style savoir faire which pairs with more structured silhouettes like a sleek suit, asymmetrical skirts and head-to-toe solid hues. They demand to be the star. SPORTY: Gone are the days of the classic wayfarer, the sport-inspired trend borrows from the simplicity of this old-school style, but adds a futuristic element with a more enlarged, angular shape. We adore them with all of your ath-luxury pieces, like stripe tees, track-inspired pants and of course dad sneakers. Extra style points…they look amazing with your hair pulled back. 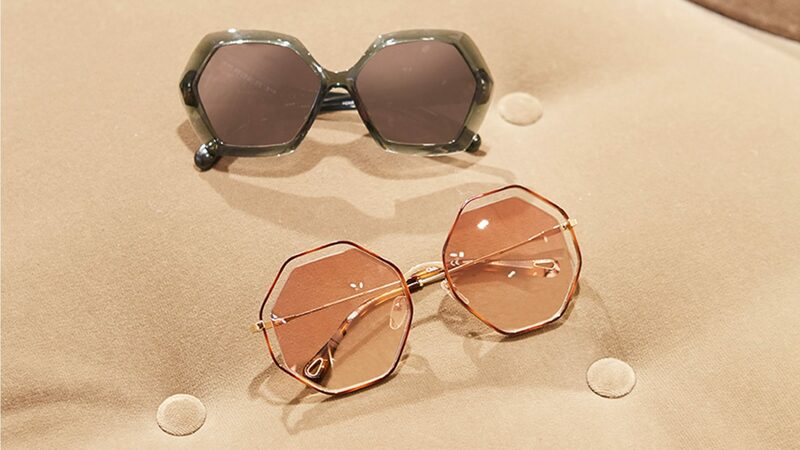 BOLD HARDWARE: If the oversized and retro doesn’t fit into your sense of style, you can still take your sunglasses game to the next level, by choosing frames that have intricate hardware details. Slightly deconstructed in feel, the designs are innovative and visionary…pun intended. The overall silhouette is simple, so they literally will look great with all of your fashionable faves. Sunglasses are the accessory you can have the most fun with, so experiment and let them be your gateway to fashion mixologist mastery.